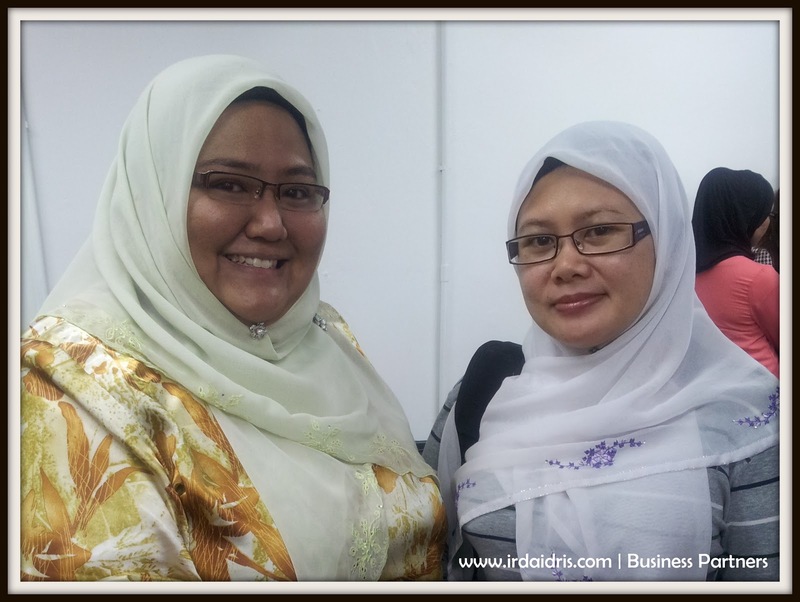 Irda Idris - Our Wonderful and Beautiful Journey: Welcome to GREEN LEADERS GROUP! In shaa Allah December will be better..
Presenting our latest additions to my business family.. WELCOME TO GREEN LEADERS GROUP!! 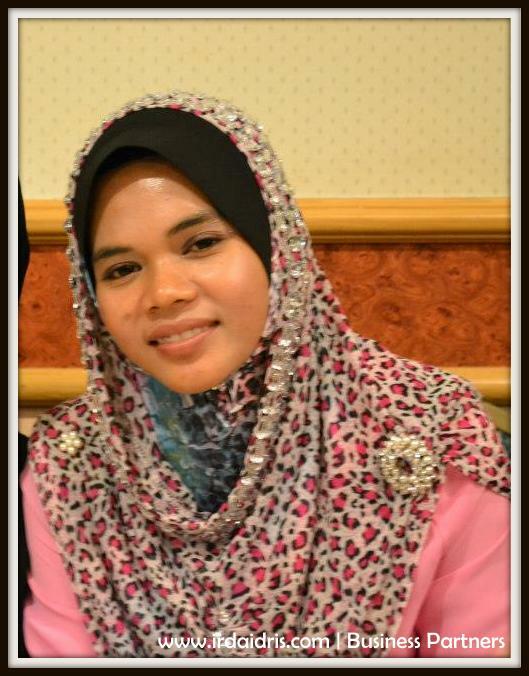 She’s a 26 years old teacher from Terengganu, currently teaching in Sibu, Sarawak. I received her sms few weeks back saying that she wanted to know more about the business. Called her and set our business appointment. First time I met her, I know that she has the courage and strong will to succeed inside her. Her main goal is to provide better for her family ie her parents and siblings. Zaira had started ‘working’ since she was 9 years old; from selling kuih, looking for siput sedut and others to help her parents. 1 week after registering for business, she had sold off 6 PB Corset and left with 2 more to gain her capital back. Our journey started with a PM from FB. 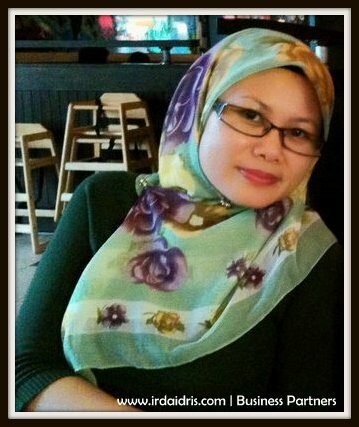 As she’s living in Segamat, gave her a call to know her better. Distance is just a number. She travelled to KL the next day to meet up for a business meeting. 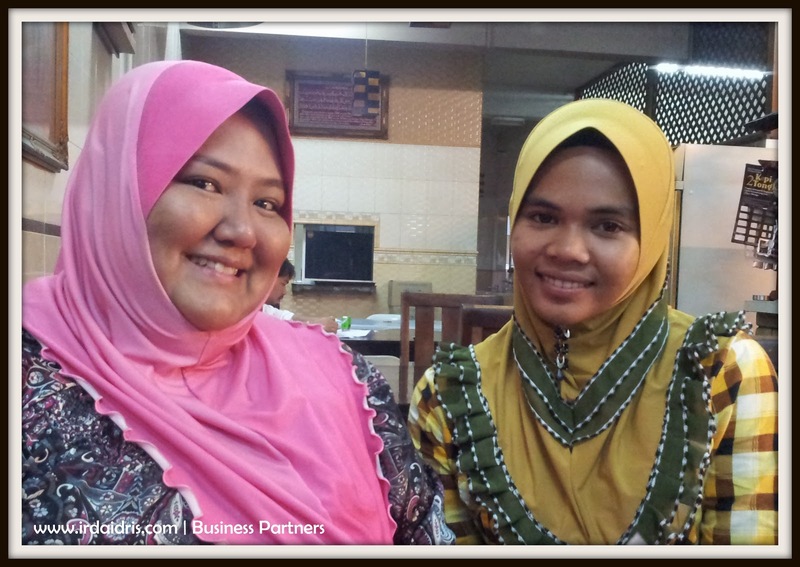 Alhamdulillah, she gave me her trust to embark in this business together. Just like Zaira, Shila had a story of her own. A mother of 2 that wanted to take the opportunity to provide the best for her children. Used to be in banking industry and also worked in corporate world, she sees what the business can offer. She had tried other business before, but she’s up for a new challenge. I am confident that she will use her experience to her advantage in this business. Sometimes we take what we have for granted. 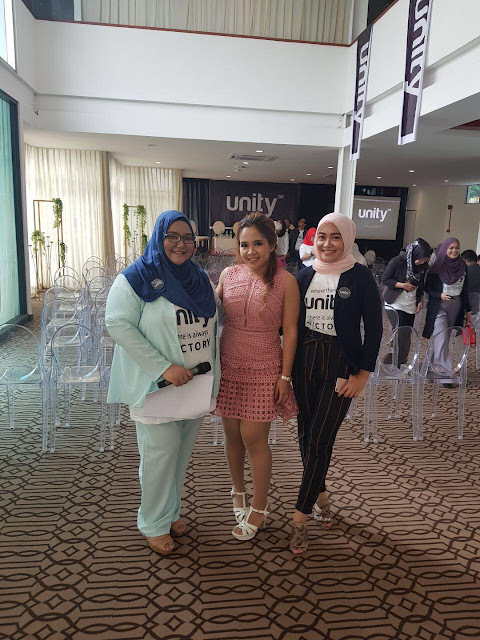 But after hearing their life experience, I appreciate what I had more... Thank you Zaira & Shila for trusting me.. So readers, only those who are smart knows how and when to GRAB the OPPORTUNITIES.. and others will let the OPPORTUNITIES pass by without even looking..